Add this badge to your Rover if your truck is just a little bit faster than the rest of the pack. 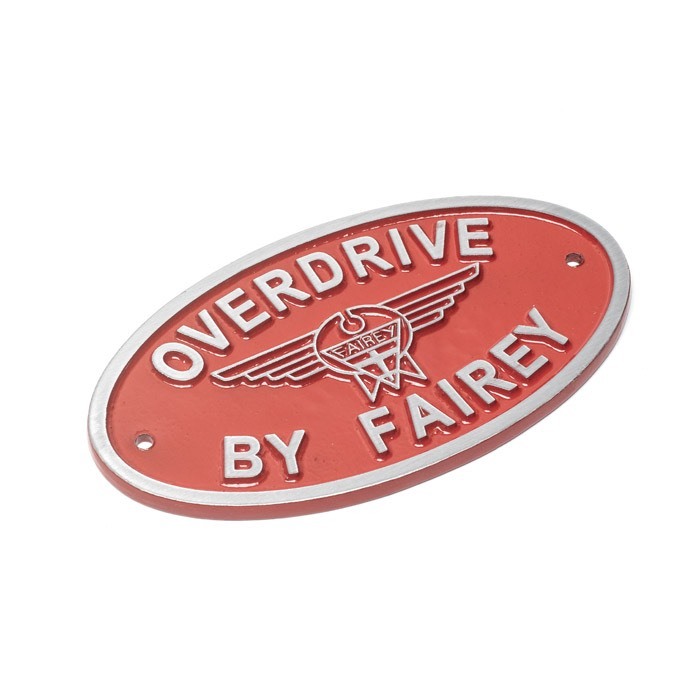 Cast aluminum oval badge painted red. Made in the UK and includes drill holes for installation. Measures 7" across by 4" tall.